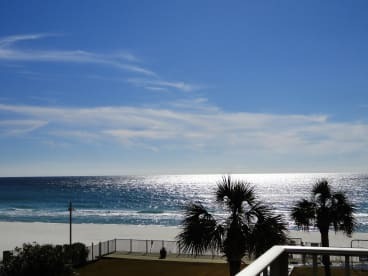 We LOVE the beach in Panama City Beach! 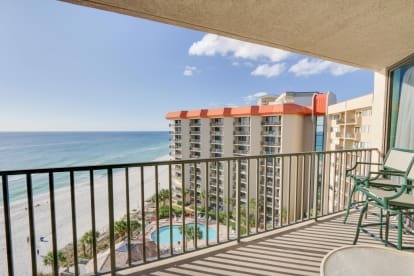 I recently retired from nursing to manage our six condos in PCB. Handling six condos and nursing became overwhelming. I love talking with guests and helping them select the best condo to fit their needs. 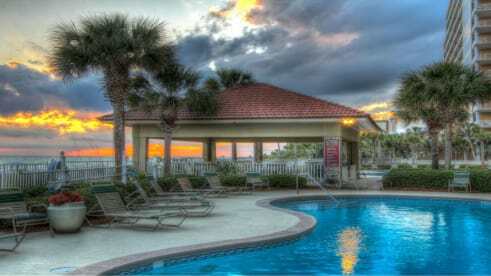 My husband and I bought our first condo in 2007 and look to spend our retirement there soon! We try to build good, lasting relationships with our guests so they want to return year after year and build memories here.